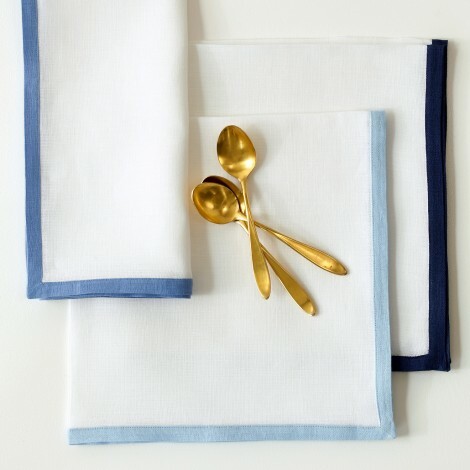 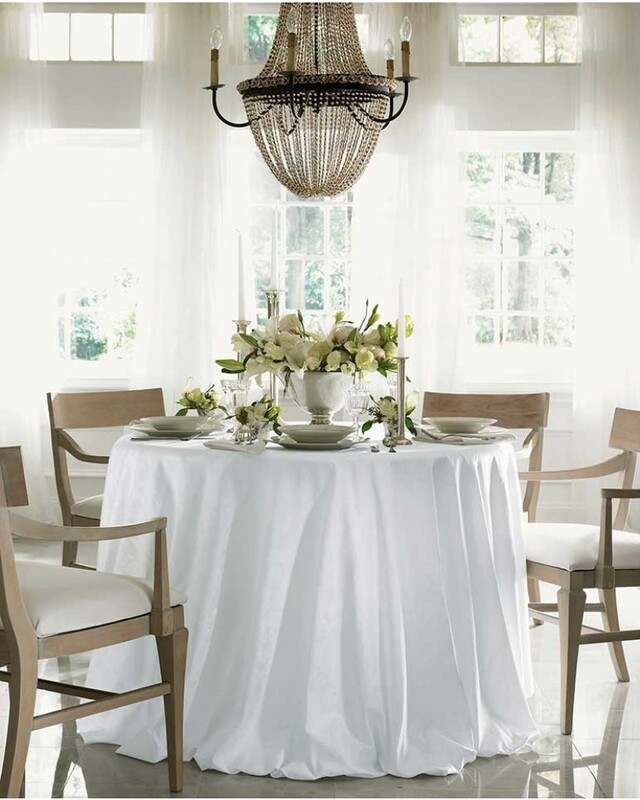 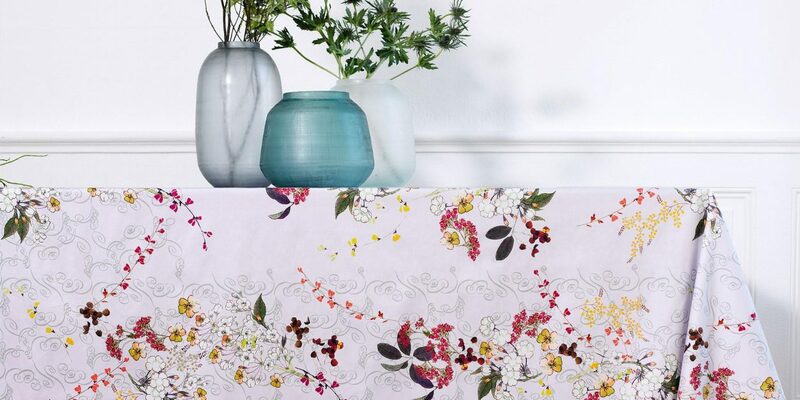 Impress your guests with our refined collection of table linens and accessories. 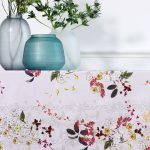 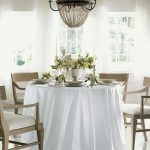 Here you will find table cloths and linens for any occasion. 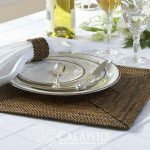 Whether you need something for everyday elegance, or something more special, we offer a variety of colors and patterns to create the perfect table setting. 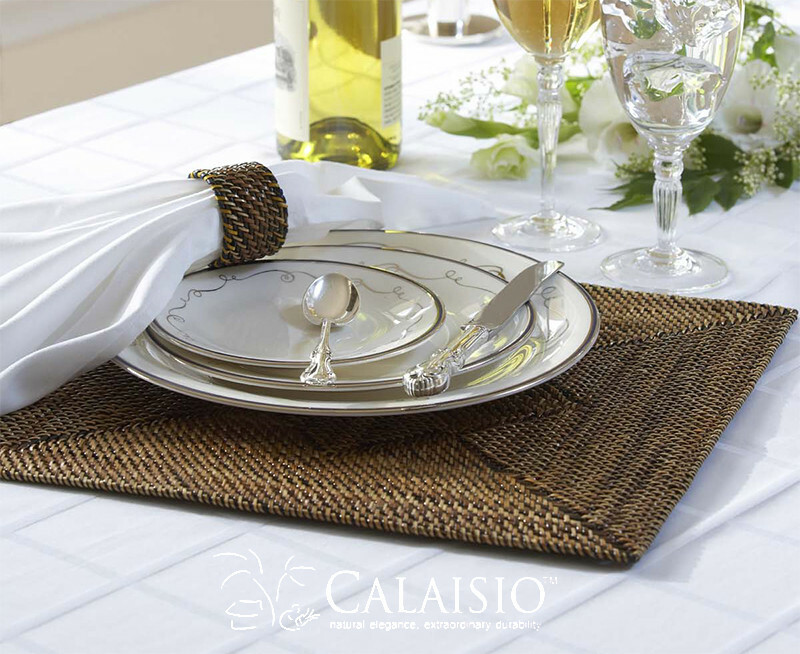 Monogram services are also available to express your personalized style.